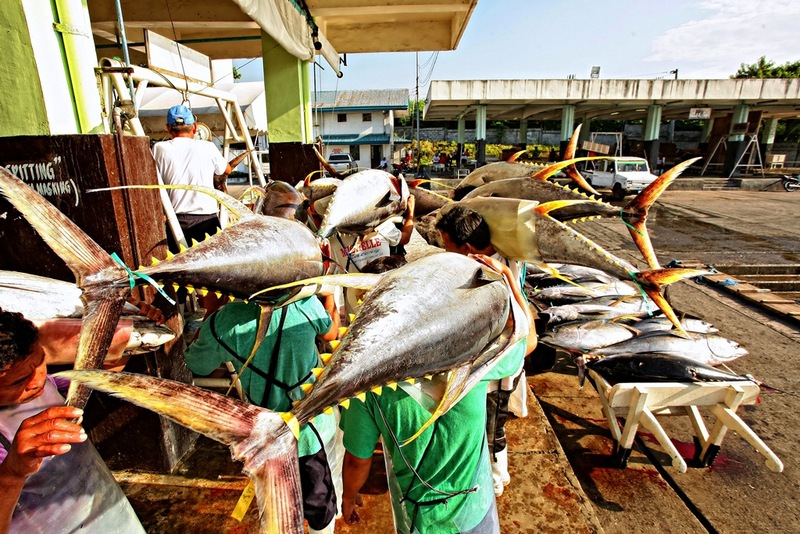 The City of General Santos will not be called be called the "Tuna Capital of the Philippines" for no reasons. Shown in the picture is the usual sight at the Gensan Fish Port every morning, wherein tons of tunas are being unloaded daily. The City of General Santos will not be called be called the "Tuna Capital of the Philippines" for no reasons. Shown in the picture is the usual sight at the Gensan Fish Port every morning.